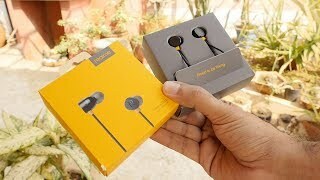 Realme Buds Budget Earphones Review – Are They Good? 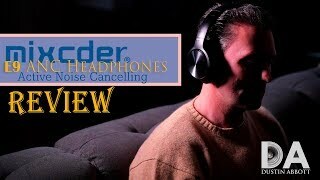 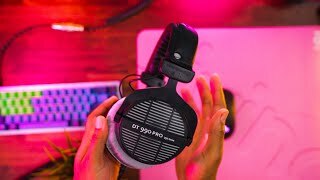 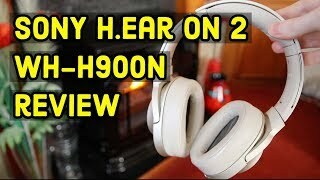 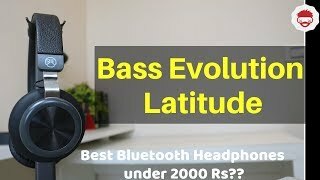 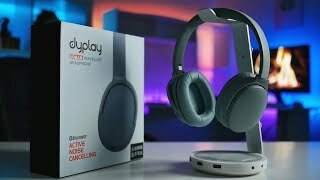 Beyerdynamic DT990 Pro Review! 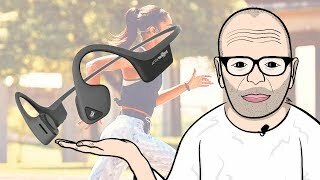 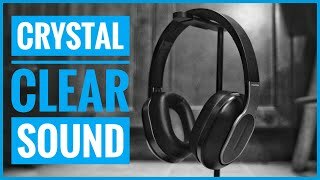 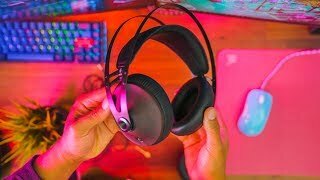 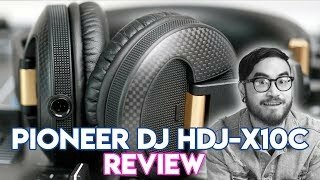 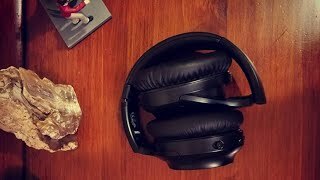 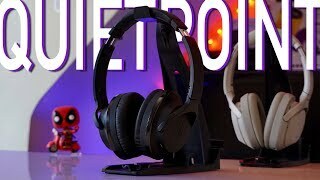 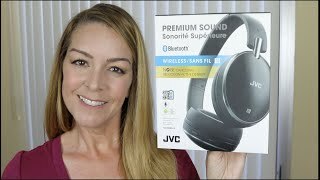 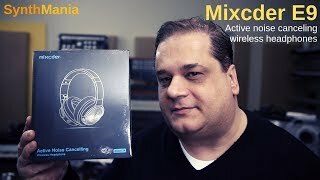 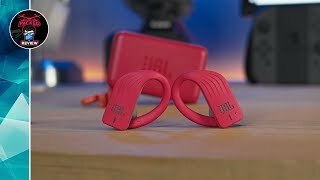 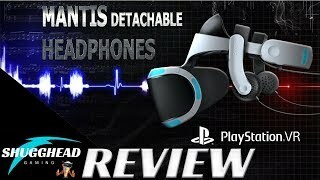 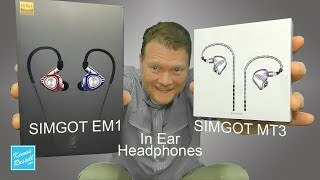 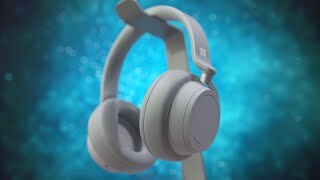 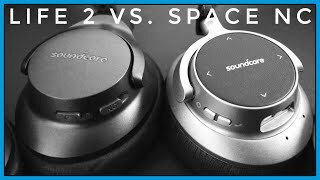 Ninja’s Headphones.. Are they worth it for gaming? 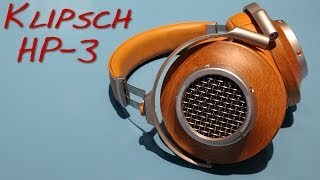 Klipsch HP-3 _(Z Reviews)_ . 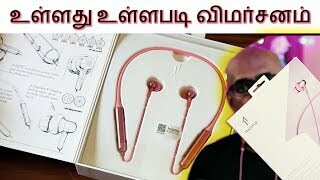 .. ❤️ .. .